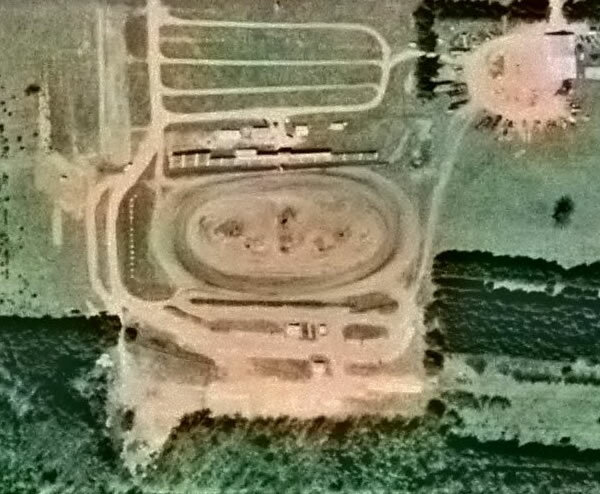 Merritt Speedway is still going strong as one of the best dirt tracks in the state. This upcoming summer (2017) is going to be a huge racing season at Merritt. They have booked a big group of shows, including a couple of Sprint Car shows. I have always enjoyed Merritt Speedway since the first time there as a spectator to working on the Don Biddle Late Model team out of Prudenville and now as a spectator again. I live in Flushing Michigan and endure the trip up and back just to enjoy the racing and great people at the track. I hope I can continue to enjoy this experience with my family and friends for several more years. this is a great track that has good 2 or 3 wide racing. the track gets 30 to 40 late models every nite. if i didn''t live so far away i''d be there every nite. it''s track you need to see. 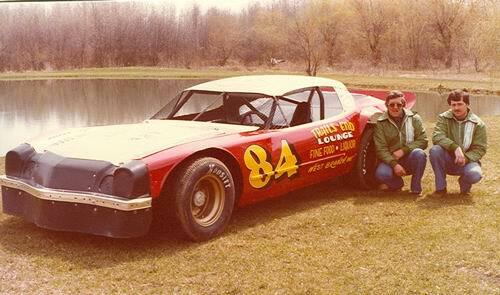 The speedway is in Missaukee county and has averaged over 160 driver a night for about 3 years. Just thought i would let you know. 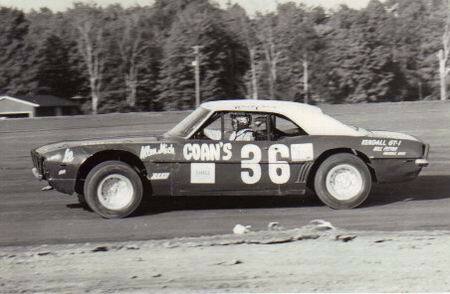 A 36-year tradition in northern Michigan, Merritt Speedway is the state’s finest clay-oval motor sports facility. The 2003 racing season is over, but you can still read the recap of this summers racing every week here! The 1/4 mile banked clay oval is located on M-55, between Houghton Lake and Lake City. 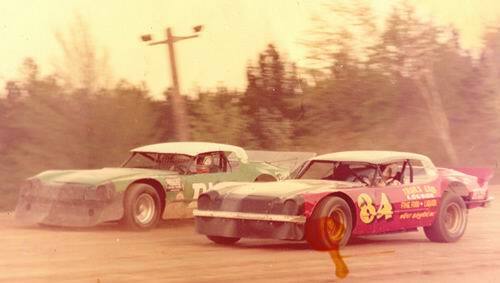 Every Saturday night, over 140 drivers arrive at Merritt Speedway looking for a checkered flag victory. Merritt Speedway provides racing action in four classes including Late Models, Michigan Modifieds, Pro Trucks, and Street Stocks.